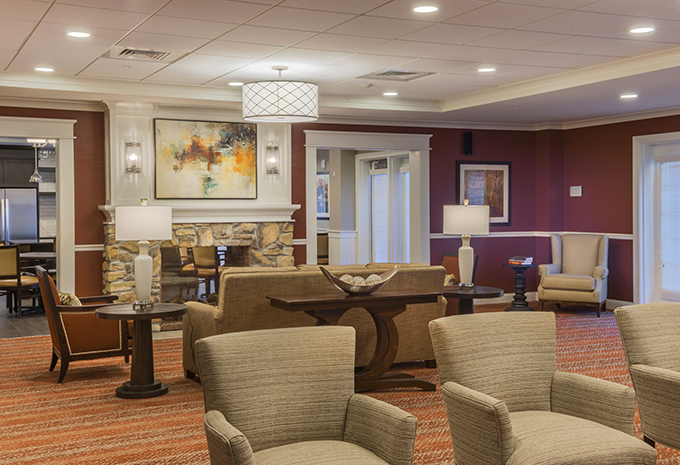 The design inspiration behind Brightview communities, as Karen explained, is creating a homey atmosphere while still providing amenities that our valuable to a resident’s vibrant living experience. 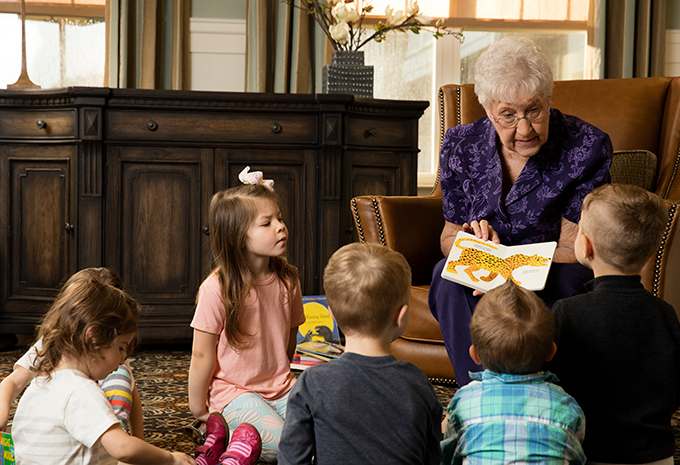 Brightview communities offer valuable resident features such as various apartment styles, full baths designed for safety and convenience, ample closet space, large windows for natural light, and much more. 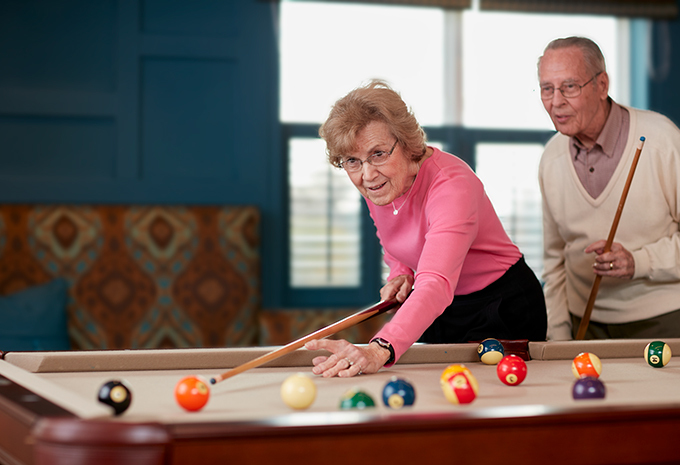 Community amenities such as an upscale pub with a game and billiards room, movie theater, library’s, beauty salons, arts and crafts studio, private dining rooms, fireplaces, and exercise rooms are a few of the new valued additions that are available at some of our Brightview Senior Living communities. 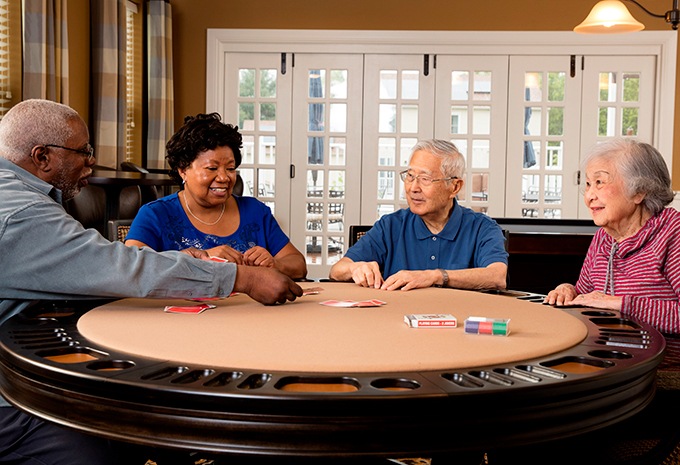 Our development process and implementation helps residents maintain their independence while still giving them the support they may need. 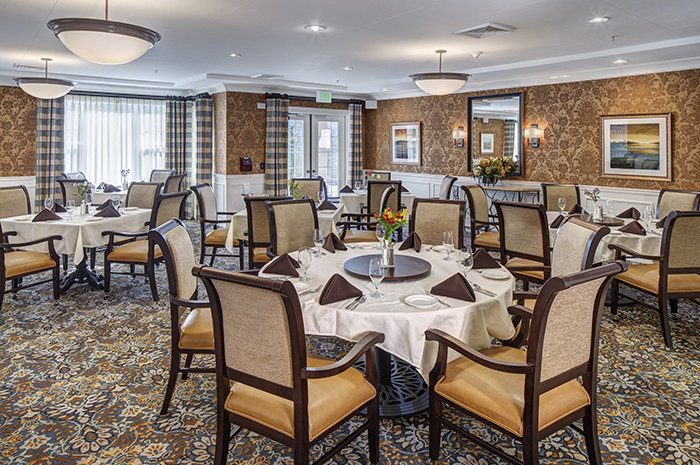 Brightview Senior Living is an industry leader in developing innovative communities like Brightview West End which opened in October 2017 and can be considered as a paragon for the “future of senior living.” Located in the heart of Rockville Town Center, Brightview West End delivers an urban approach to senior living with superb restaurants, a local park and library, a historical museum, and train station are just a few steps away! 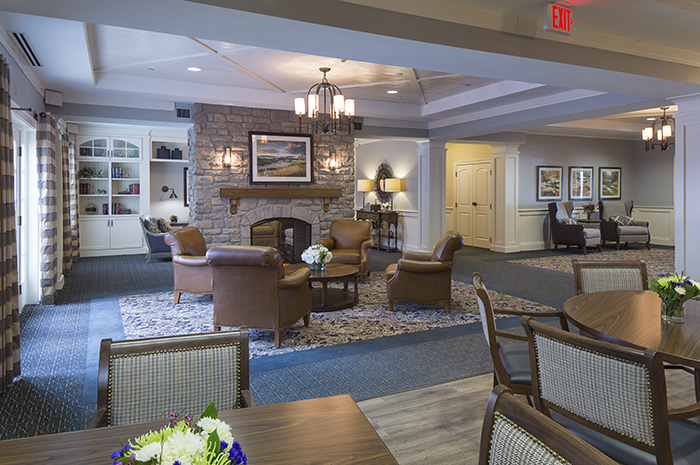 Brightview focuses on creating quality communities to meet marketplace needs and now has over 30 senior living communities in eight states, providing Independent Living, Assisted Living, Memory Care, and Enhanced Care. 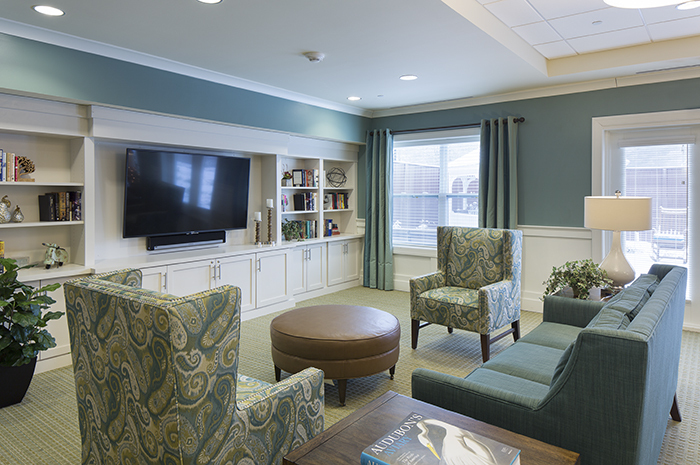 Schedule a Visit to see our floor plans in person and how the Brightview Development team designs beautiful and functional living for seniors. 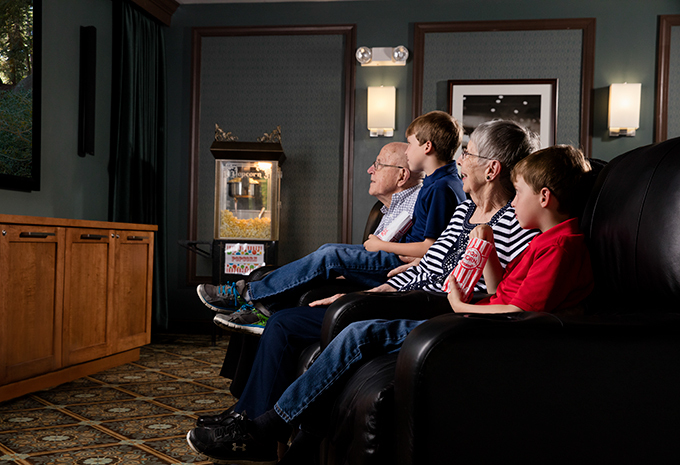 Brightview communities offer valuable resident features such various apartment styles, full baths designed for safety and convenience, ample closet space, large windows for natural light, and much more. 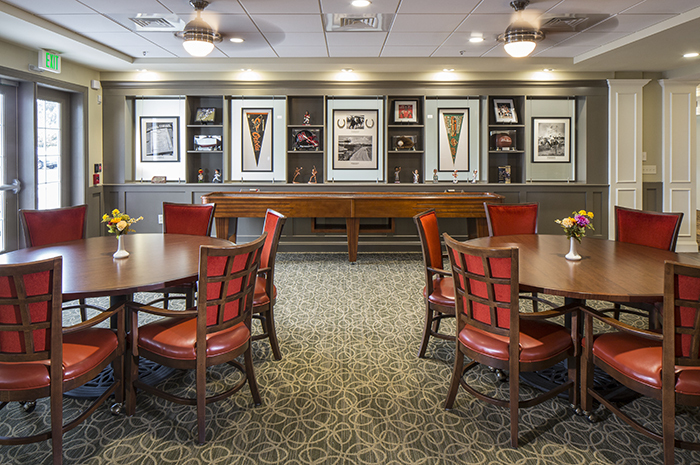 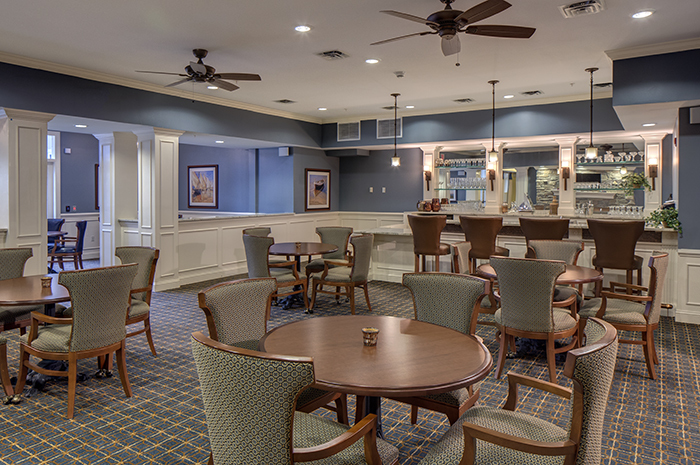 Community amenities such as an upscale pub with a billiards room, movie theatre, library’s, beauty salons, arts and crafts studio, and gyms are a few of the valued additions that are available at Brightview Senior Living communities.